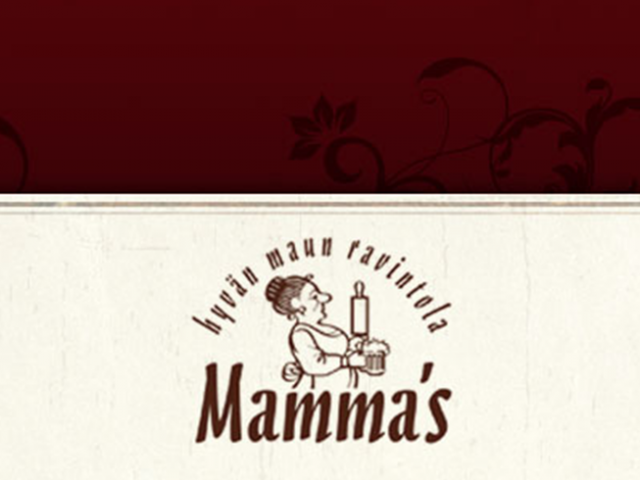 The restaurant of good taste, Mamma's is a restaurant located in the heart of Leppävirta. We provide a delicious home made style lunch buffet on weekdays 10.30 - 14. In addition to the main course the lunch includes a fresh salad bar, fresh baked bread and Karelian pasty, drinks and coffee / tea + self made dessert. You can also have lunch as takeaway. Outside our opening hours Mamma's offers services for parties and other events on demand. Our catering can handle both small and big parties and getting an offer from us is 100% free.